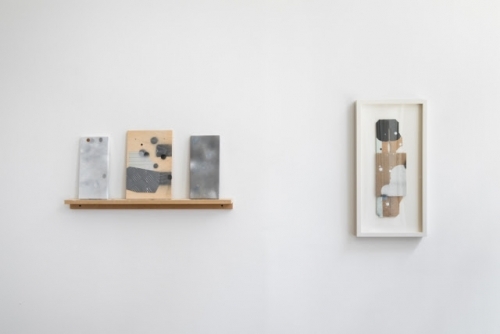 George Negroponte comes to making art with a pure love of painting. His aim has never been to turn over the apple cart, or in Al Held’s words, reinvent the wheel. As such, he has been compelled to paint his way through various modes and approaches, learning and searching for authenticity and resonance.